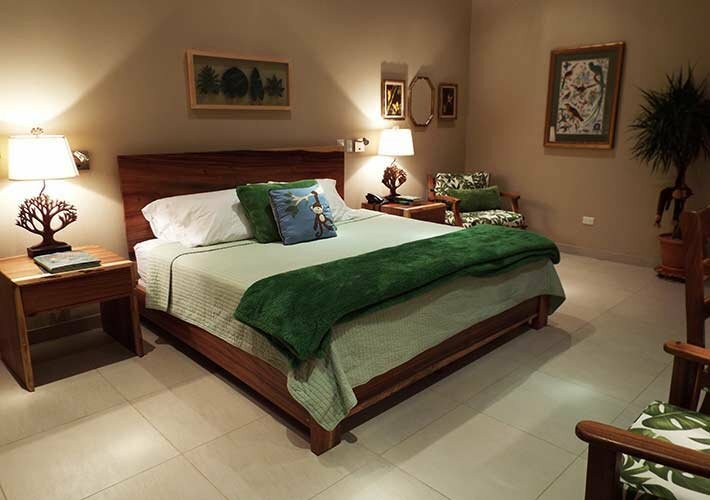 The La Gaviota Tropical is an exclusive Boutique Hotel in Playa Hermosa, Costa Rica, where every guest reservation is both important and special to us. Please read through our policies below. Check-in is 2 p.m. and check out is 12 noon. A late charge of US$20 for the first hour past noon, US$50 for the second, and 100% after 3 hours. This is a no smoking building. $100US will be added to your bill each day if this is not respected to cover cleaning costs to remove smoke odors from fabrics. 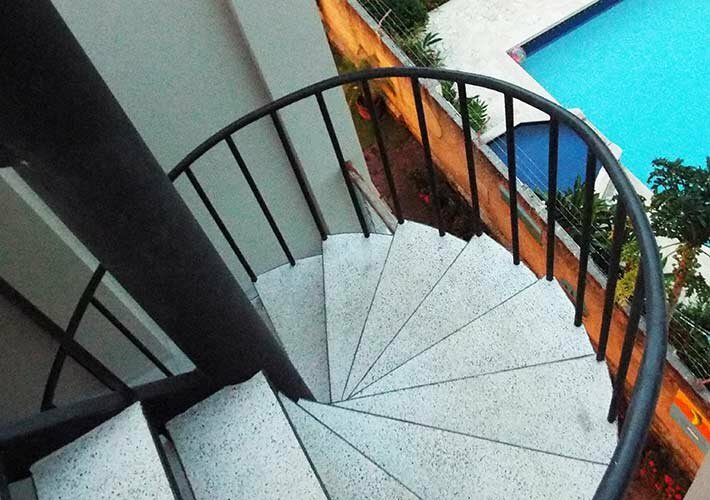 Rates at our Playa Hermosa Inn are based per room, double occupancy, per night. There is a $25 charge for each extra person in the room over 7 years of age. 13% sales tax is added to the rates. Percentages may change according to Costa Rican law. All rates are in US dollars. A full breakfast is served and included in room rates starting at 6 AM. Guests are free to choose from the menu. 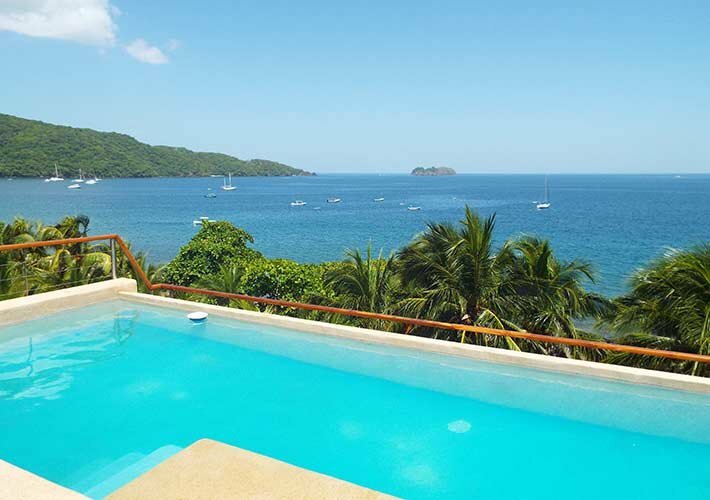 All reservations at our Playa Hermosa Bed and Breakfast must contain at a minimum client name, credit card, passport number or ID number, phone number and email address. A guest must be 18 years old or over to book a room. Guests are responsible for personal items, the room key, and items in the room; including bedding that may need to be replaced because of permanent damage.